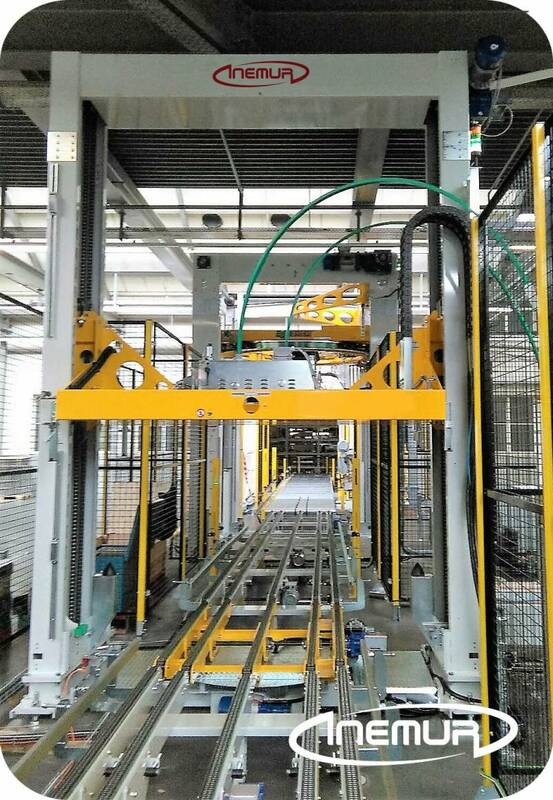 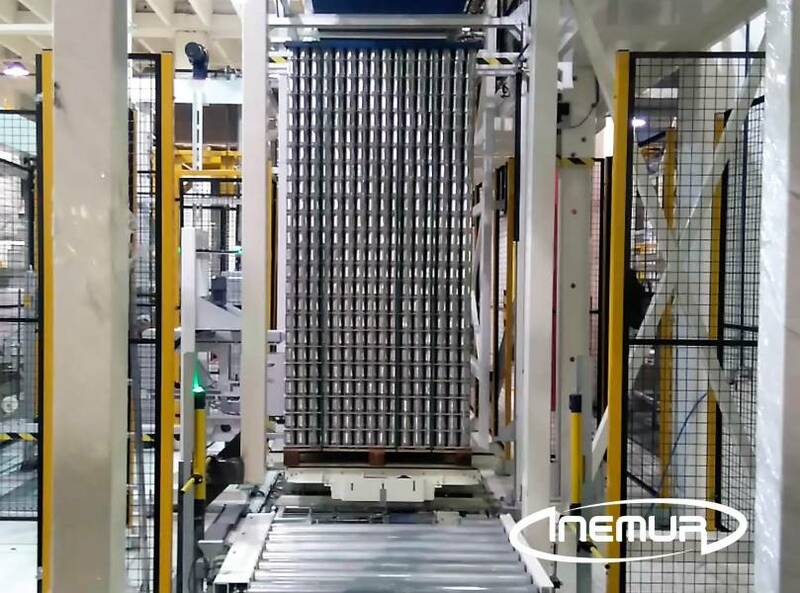 INEMUR complements its line endings with the integration of equipment for automatic strapping of pallets, both vertically and horizontally, ensuring the protection, stability, and compaction of stacked loads with packaging and palletized packs at a high level. 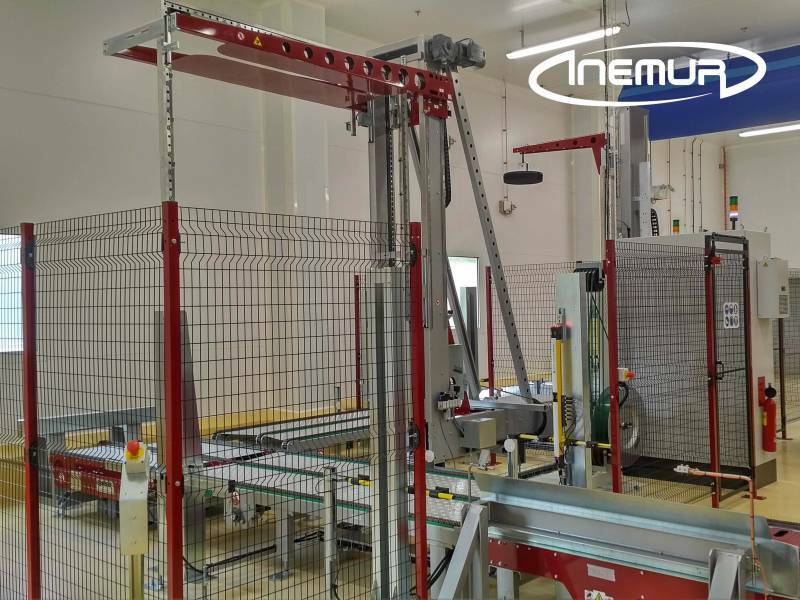 We have a wide range of models according to the requirements of clamping, performing single and multiple strapping to one or both sides. 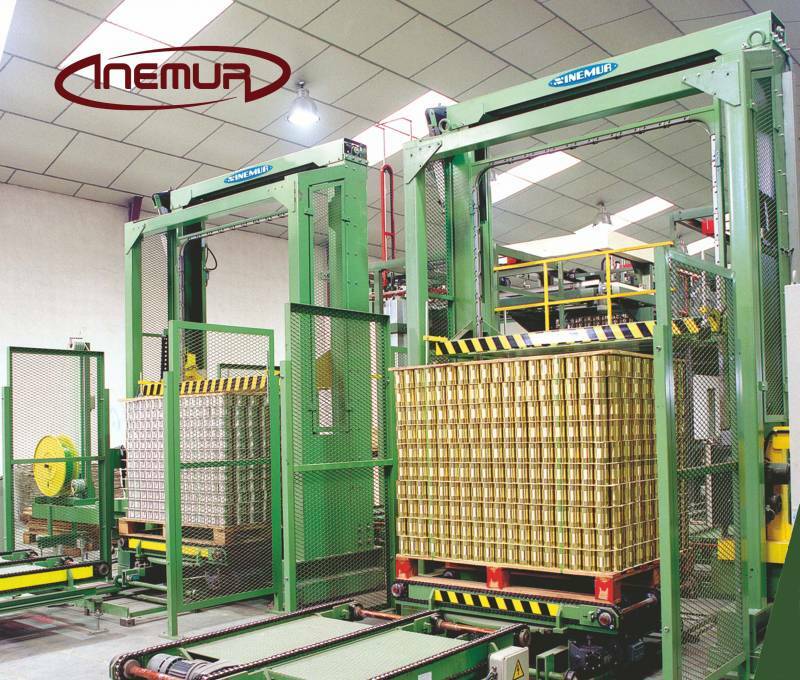 We also have equipment with one, two or three strapping heads, adaptable to any required level of production. 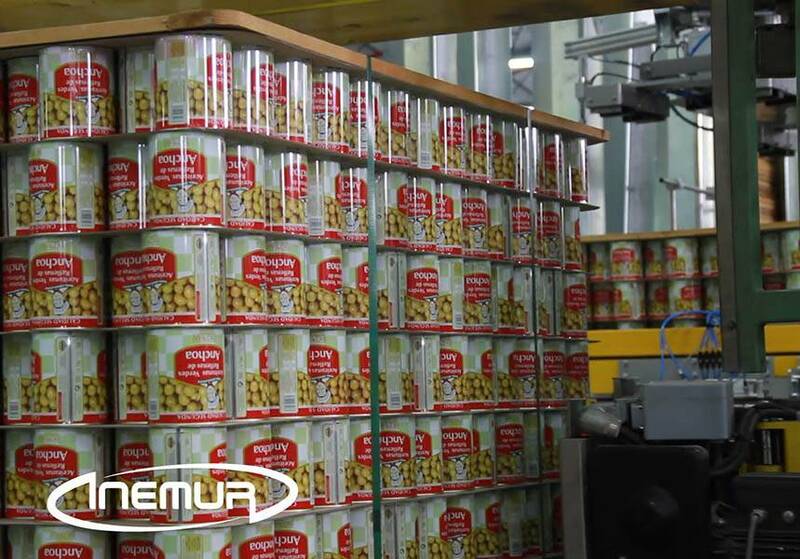 We also perform the integration of tailored-made solutions to cover any special strapping needs. 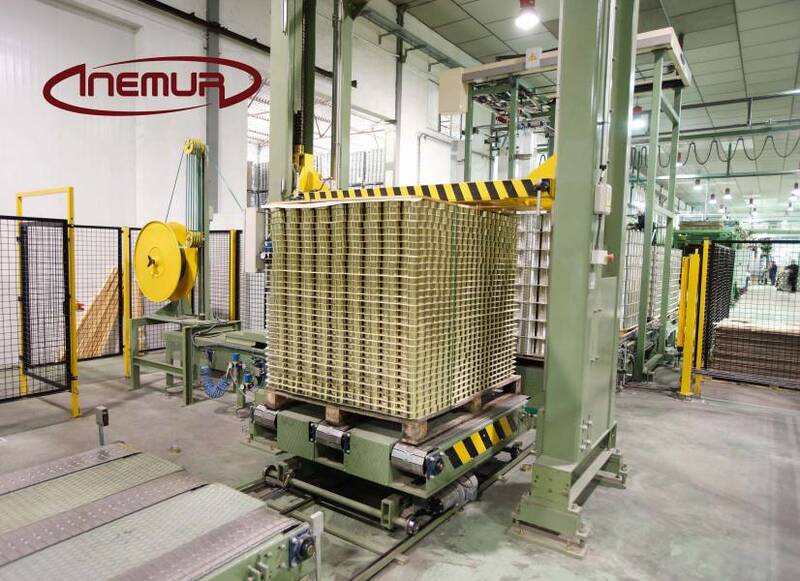 We also have applications for automatic placement of corners (corner protection) during the strapping process.